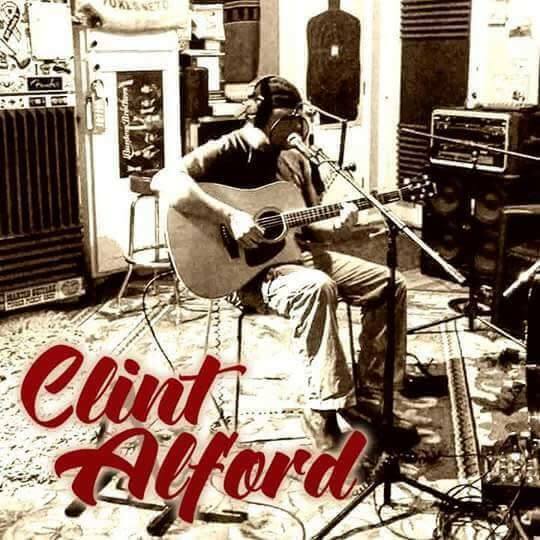 Based in the small town of Rusk, TX, Clint Alford began songwriting at age 19. 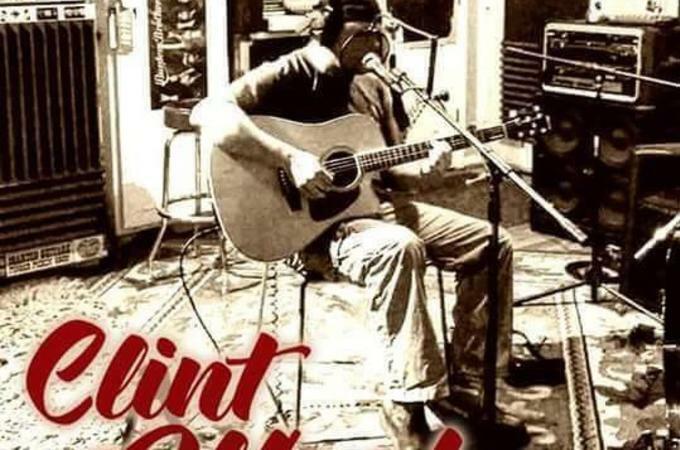 Over the next few years he tried perfecting his songwriter ability and was in constant search for his own distinct and unique sound. Following years of experience performing on stage, and at events, he lent his musical talent to many different recordings. He has studio projects of many different styles, and has been making a name for himself in the Texas music scene since the early 2000's. The once frontman of the Tyler, TX based alternative- rock band, The Papers, Alford struck out in 2010 to form an acoustic driven group known as The Kid Icarus Project with fellow musician Ian Chandler. The two troubadours played every party, bar, and restaurant and even had several appearances at the famed Austin, TX based South by Southwest. Alford is currently still playing shows with the Kid Icarus Project that has now grown to four members, but also performs solo acts.